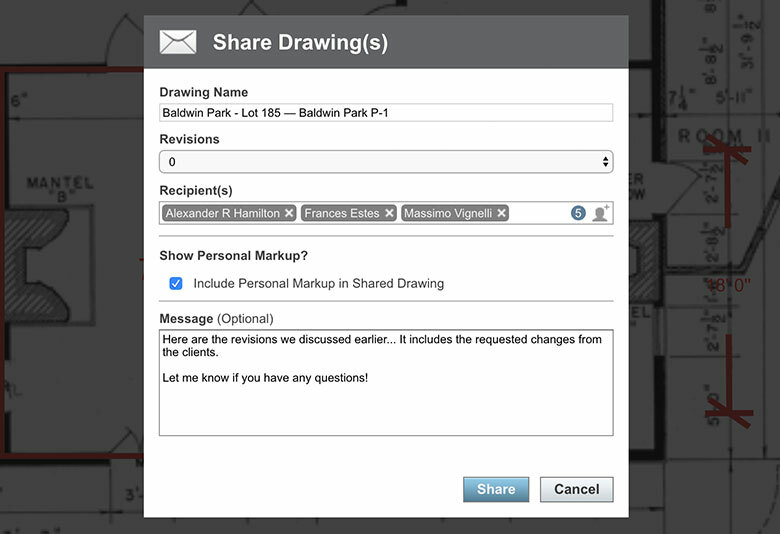 Redline™ Planroom allows you to effortlessly upload, markup, and share your plans with other project collaborators. Transform the Way You Markup Plans and Manage Your Team. 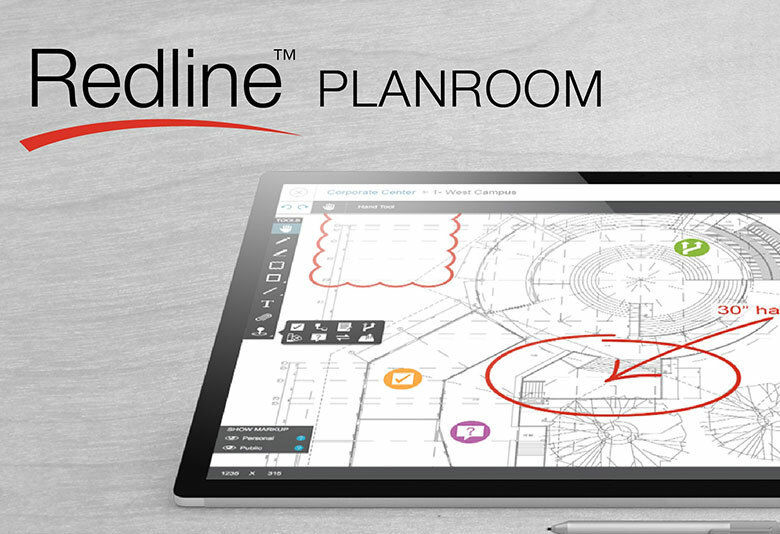 Discover plan-centric project management with the revolutionary Redline™ Planroom. 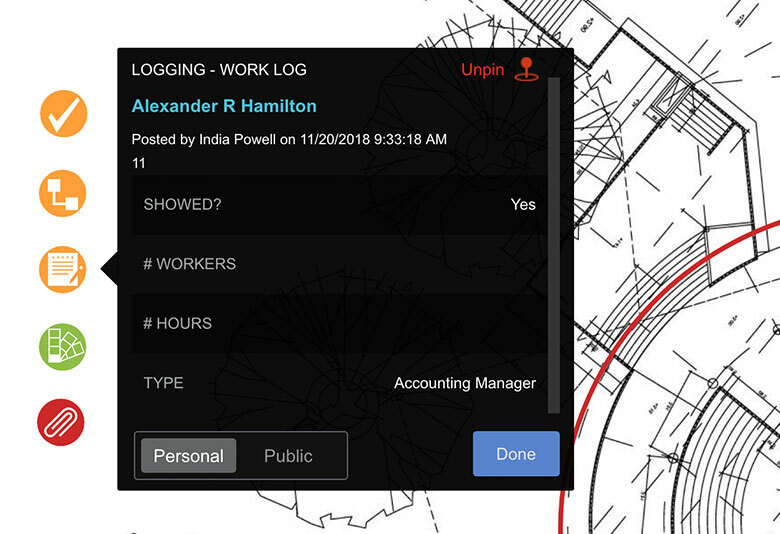 Upload plans, make notations and markup, and pin tasks directly to the relevant location. Stop lugging around those pesky printouts and upload your plans to ConstructionOnline. With a complete tool set for all shapes and colors and a seamless drawing experience, digitally marking up and annotating your plans has never felt more natural. Zoom in or out and navigate through your plans using the extensive tools provided, so you can work through your plans faster than ever before. A Drawing Markup Tool that Works Seamlessly with Your Project Management. 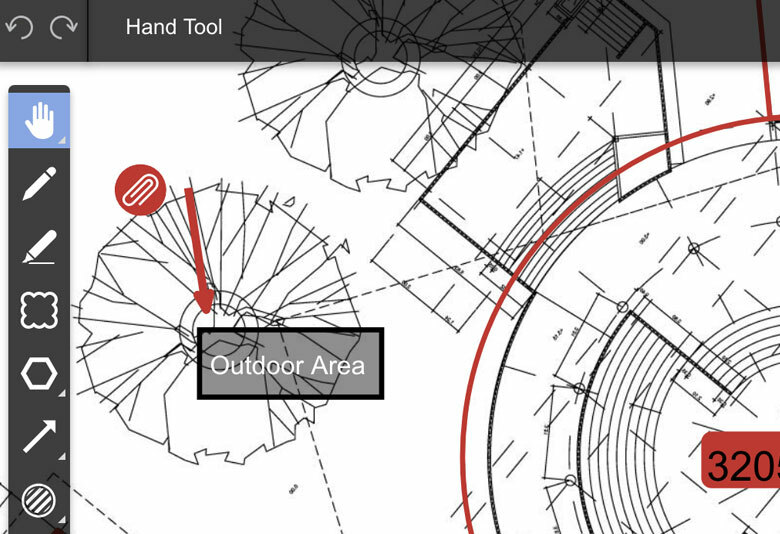 Visualize and manage your entire project in one place with your personal online Planroom. Pin tasks to your projects so you can stay up to date with every aspect of your project 24/7. 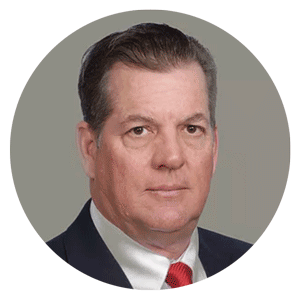 With a simple drag and drop, you can link your Change Orders, RFIs, Punch List items, client selections and more to a specific spot on your plans to eliminate miscommunications and point your team members in the right direction. Enable public and private views so you can make your own personal notes or share broader details of your plans with all your team members. In one simple step, you can invite team members to view your project markups and add their own edits, creating a truly collaborative system to keep your entire team on time and on target. Take your plans with you no matter where you go with Redline™ Planroom. Redline™ is fully optimized for use on tablets, iPads, Microsoft Surface Pros and other touch-screen devices so that you can work anytime, anywhere. You can also take photos from the field and immediately mark them up or pin them to a drawing. Take your drawings and documents to the next level so your team can see what's happening through your eyes. 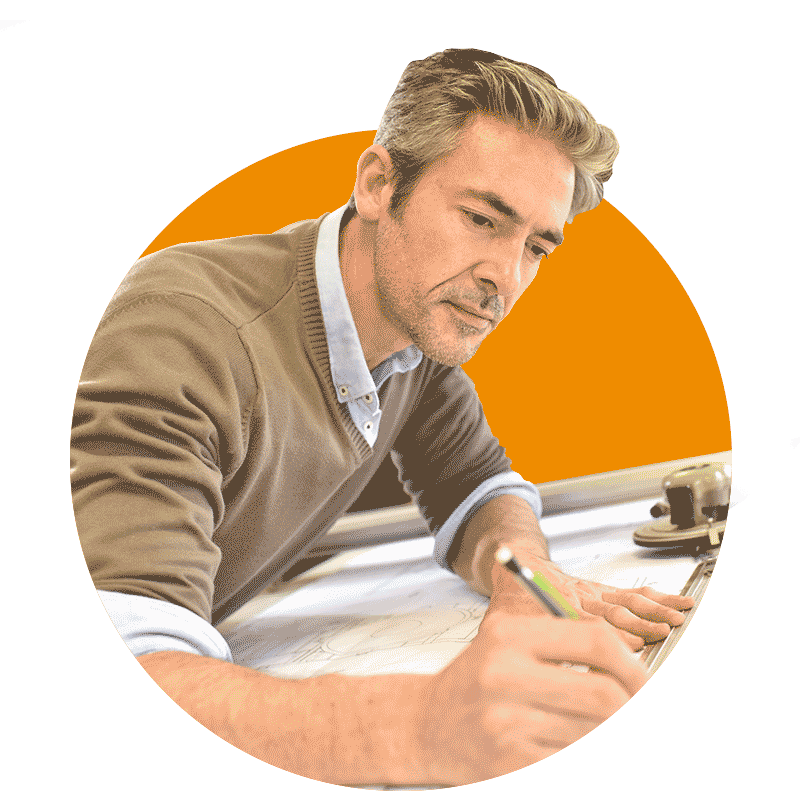 Construction Project Management Drawings and Docs for Pros Like You.